Fordham Conversation's Host Robin Shannon talks with dancer, choreographer, director and teacher Nat Horne. Horne is an original member of the Alvin Ailey American Dance Theater. 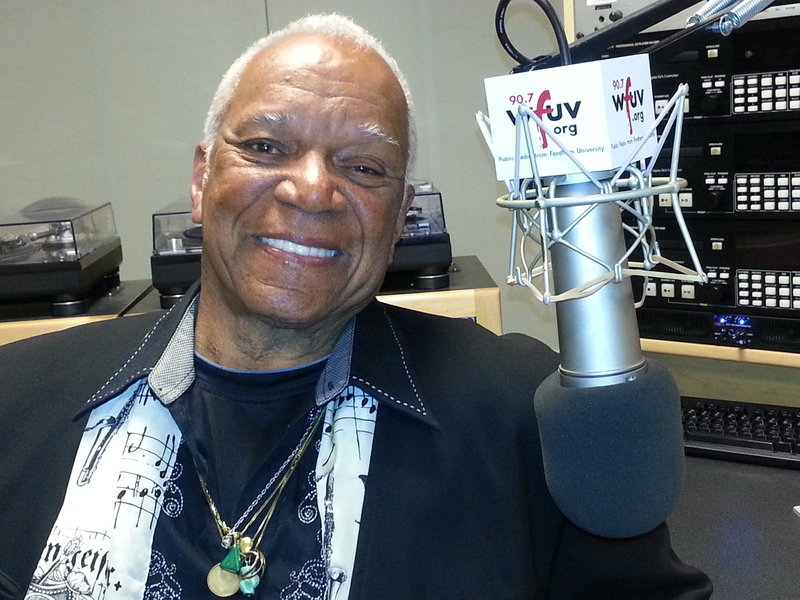 He shares his experiences growing up in the segregated south and his move to Broadway. As both a dancer and choreographer, Horne has a tremendous amount of respect in the industry. He also opens up about not only his life on the stage, but also the events that lead him to there. Listen Here.